Posted August 26th, 2015 by Johanna Elina Sulkunen & filed under News. 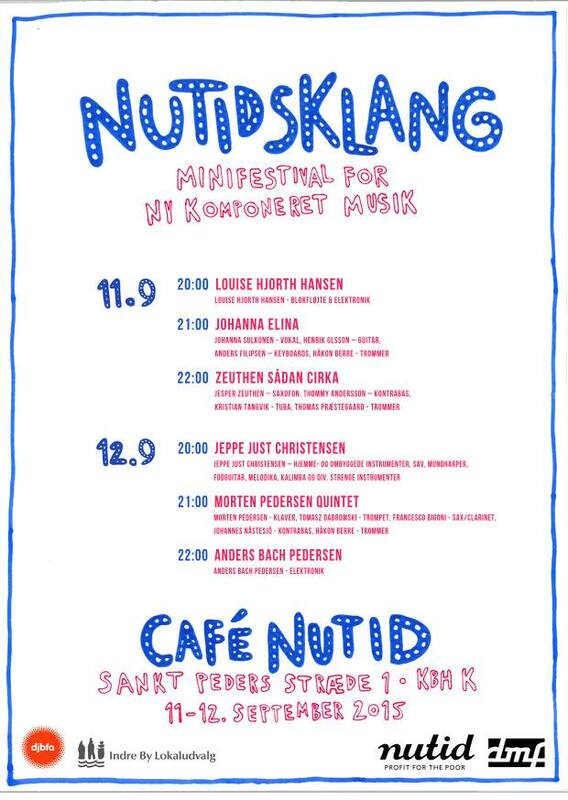 Looking forward to this minifestival in Copenhagen! Happy to perform among so many great artists, you should check them all out! 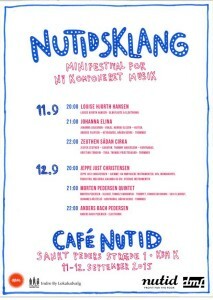 We’ll play on saturday 11.9. at 21:00!